2009: Ohio adopts Common Core standards and Race to the Top funding. 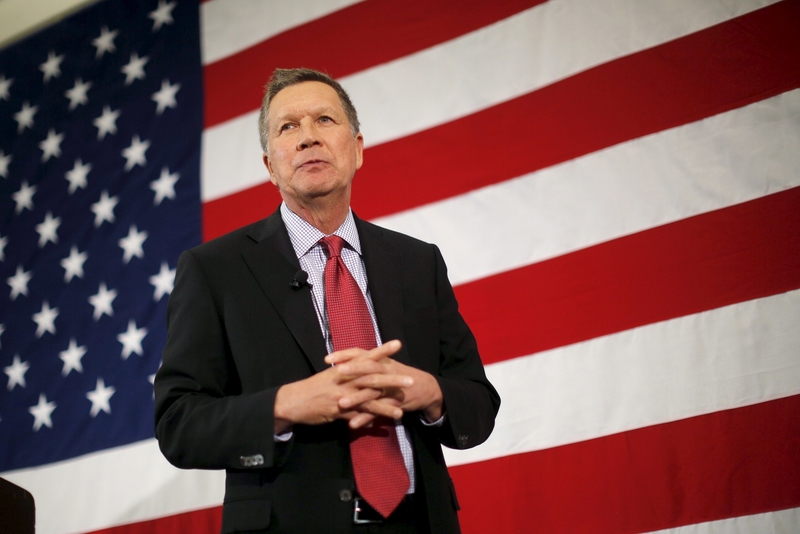 2011: Kasich becomes governor of Ohio, supports Common Core. 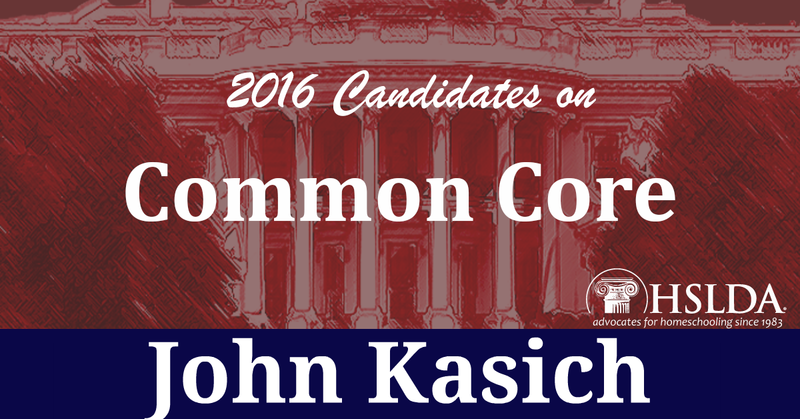 SUMMARY: Kasich has been a consistent supporter of the Common Core standards since he was elected governor of Ohio. He has often used his support of Common Core to show that he is not another Republican who will be pressured into holding a certain position just because it is a popular view among conservatives. Photo Credit: First image graphic design by Andrew Mullins; second image by REUTERS/Brian Snyder. ← What Is Holding You Back?